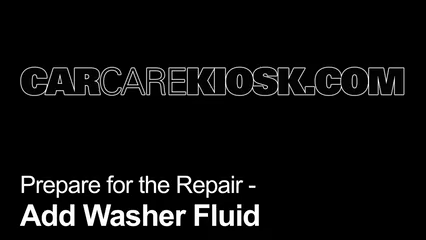 Add Windshield Washer Fluid BMW X5 (2000-2006) - 2001 BMW X5 3.0i 3.0L 6 Cyl. 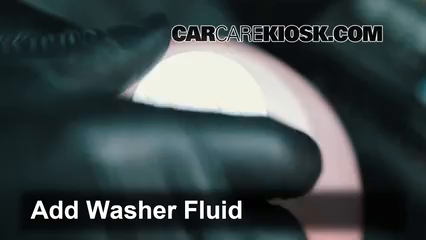 Adding windshield washer fluid to your 2001 BMW X5 is a fairly straightforward process. 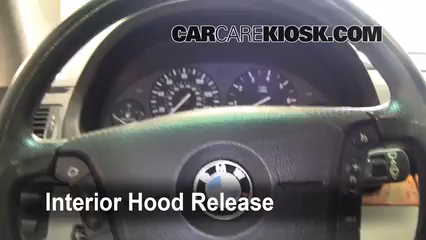 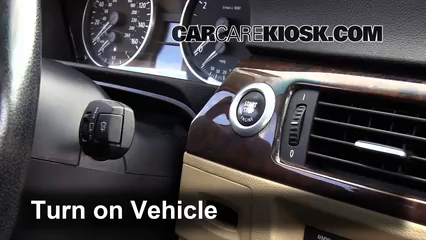 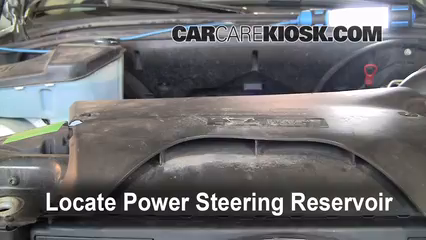 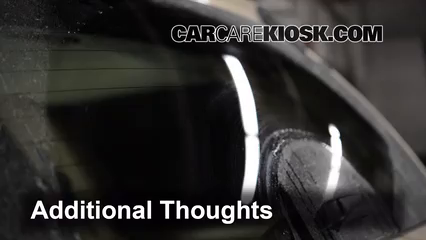 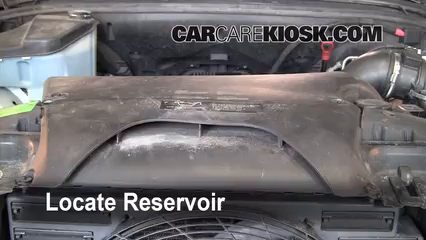 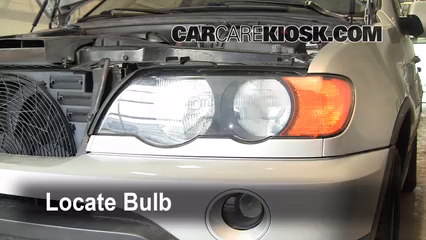 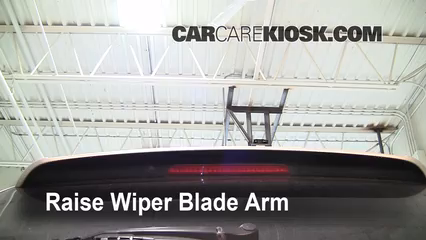 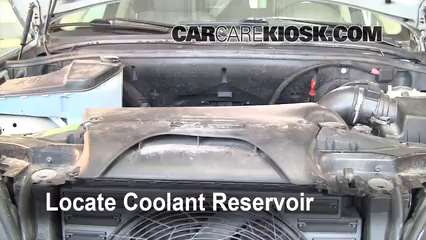 The video above shows you where the window washer fluid reservoir is located in your X5, how to remove the reservoir cap and add windshield washer fluid. 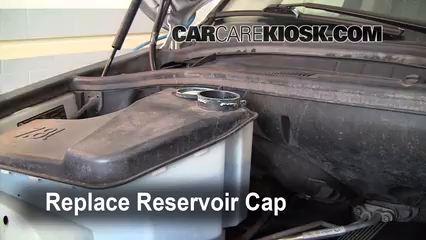 The nice thing about adding windshield washer fluid is that you can't overfill the reservoir - once it's full, you can stop adding fluid!